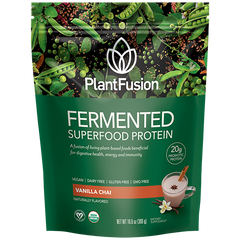 Get your smoothies in the holiday spirit with PlantFusion Red Velvet Complete Protein! Tori of Playa Bowls in Morristown, NJ demonstrates two easy delicious recipes – a red velvet smoothie and a red velvet smoothie bowl. She shows you how to make them both in less than 90 seconds! This holiday smoothie is only available for a limited-time at Playa Bowl, but you can make it yourself anytime of the year and we’ll even give you the protein absolutely free! 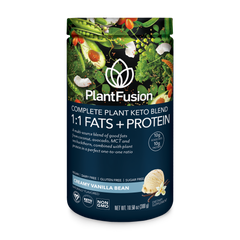 Try PlantFusion Red Velvet FREE today. Click here for free sample kit which includes TWO samples plus a $5.00 coupon!